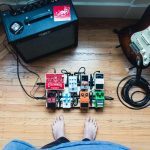 It’s incredibly easy to get lost in the sea of advice when starting to play the guitar. And, if you’re reading this and are new to playing the guitar, don’t worry… We’ve all been there! 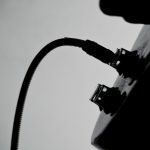 Our mission to create as many comprehensive guides, actionable insights and reviews for guitarists of all levels who are wondering about the types of accessories that are needed to supplement a rigid guitar playing regime. 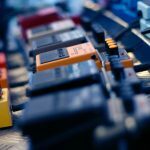 Or, if you’re just looking for presents for guitarist, then you’re look with our guide to the best gifts for guitar players (gifts they’ll actually be thankful for, not a t-shirt that says ‘worlds best shredder’). 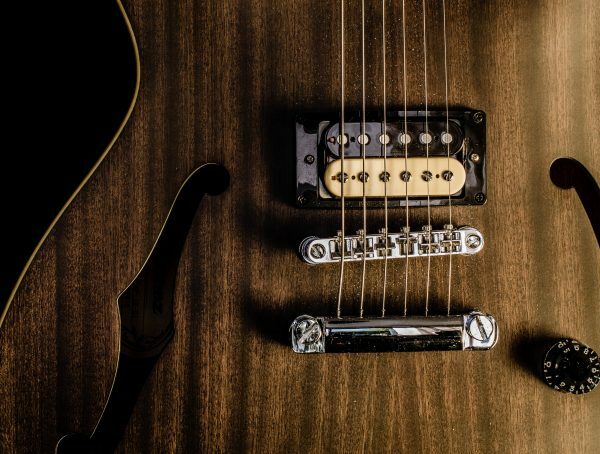 From the best accessories for beginner guitarists to recommended guitar stands for players in small spaces, we’ve covered the lot.